NI400 are ultra low powered loggers with optional integral modem designed specifically for remote and stand alone applications. 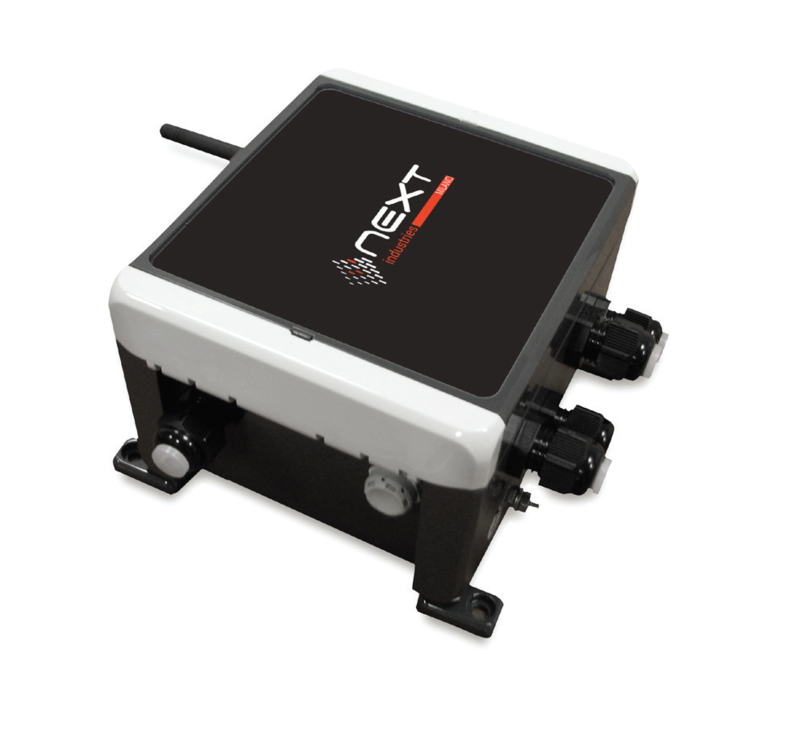 NI400 is designed for hard environment field use with IP67 box, USB memory stick and electromechanical relays for each measuring channel. Compact low cost solution with weather proof enclosures. Setup software with Web Server On Board. Internal memory and USB memory stick. Measures: mV, mA, mV/V, NTC,Thermocouple. 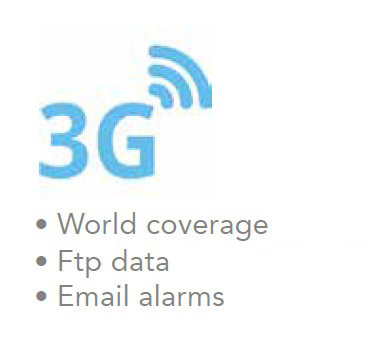 GSM/2G/3G can be the right choice for IoT application that requires long distance transmission. Worldwide coverage (depending on ISP).